CHARACTERISTICS: Intense ruby red, predominating plum and spice notes, rich in small fruit and cherry; on the palate it is full and rich, surrounding, elegance, greatly harmonious and integral. 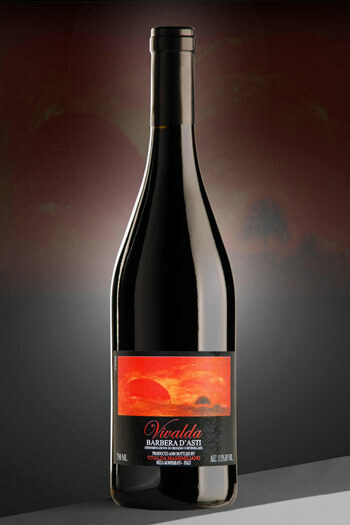 It’s a wine with spectacular fruity fragrance , intense, delicate and well-rounded taste. MINIMUM ALCOHOL: 13,0 % vol. FERMENTATION: 8/10 days in contac with the skins at 28°/30° C.